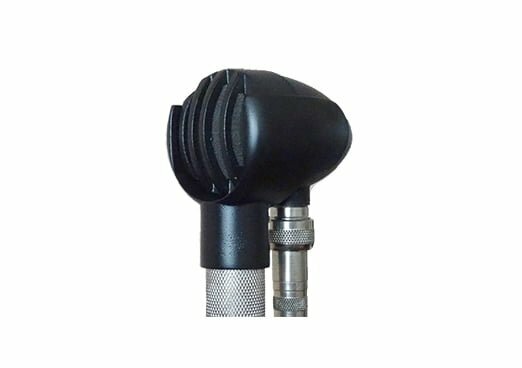 The Bulletini Holder is a round designed and smooth surfaced microphone holder to fit the BlowsMeAway Production Bulletin Mic, that is comfortable to hold or cup with hands. 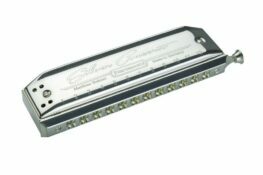 The Bulletini microphone from BlowsMeAway Production is one of the most exciting little microphones the harmonica world has ever seen. 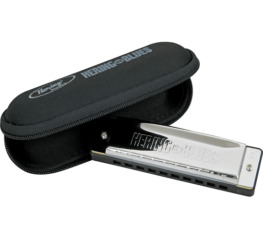 Dirty sound and fat bottom end are the main features of Bulletini, Heumann element and that’s why the Bulletini is a favourite mic among harmonica players. 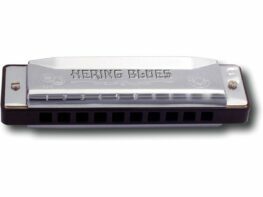 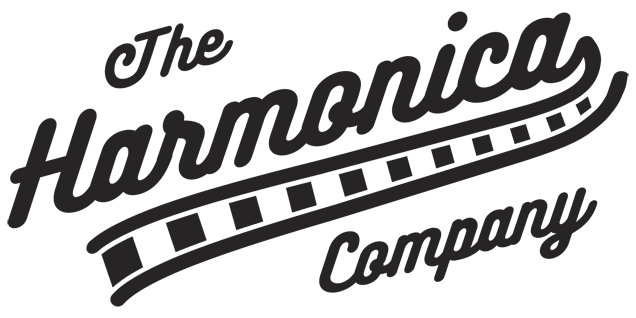 Many harmonica players play multiple instruments and that is why they need a holder for their favourite microphone. 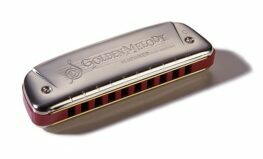 Other musicians just like to sing trough it to dirty up their voice. 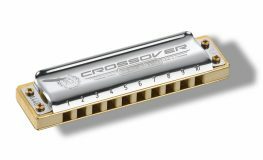 Categories: Accessories, BlowsMeAway Productions, Harmonica Microphones, Manufacturer. 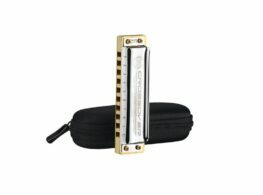 Tags: BlowsMeAway, Bulletini, Harmonica Microphone, Holder.